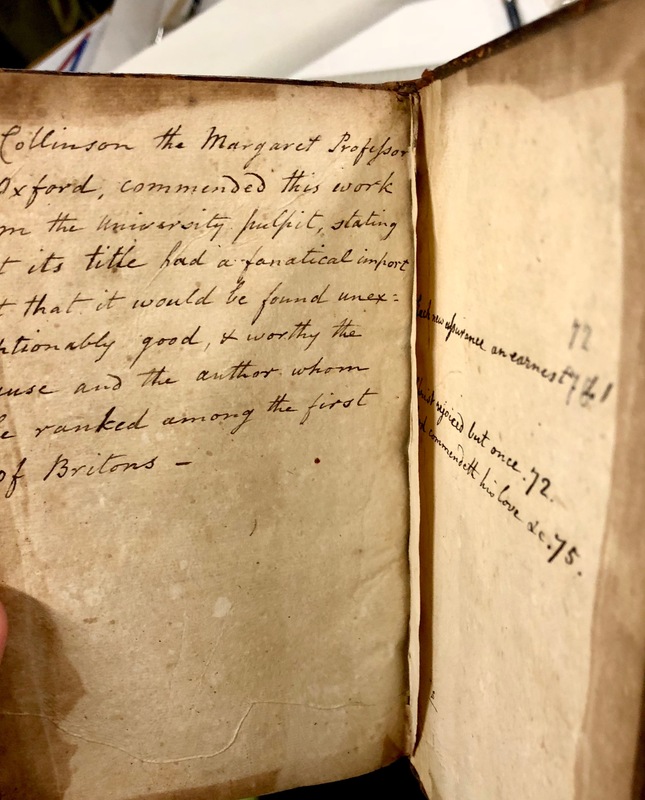 Introduction: or, how do you solve a problem like the Maddison collection? A big hello and welcome from Philip and Janée to the first in our series of blog posts. 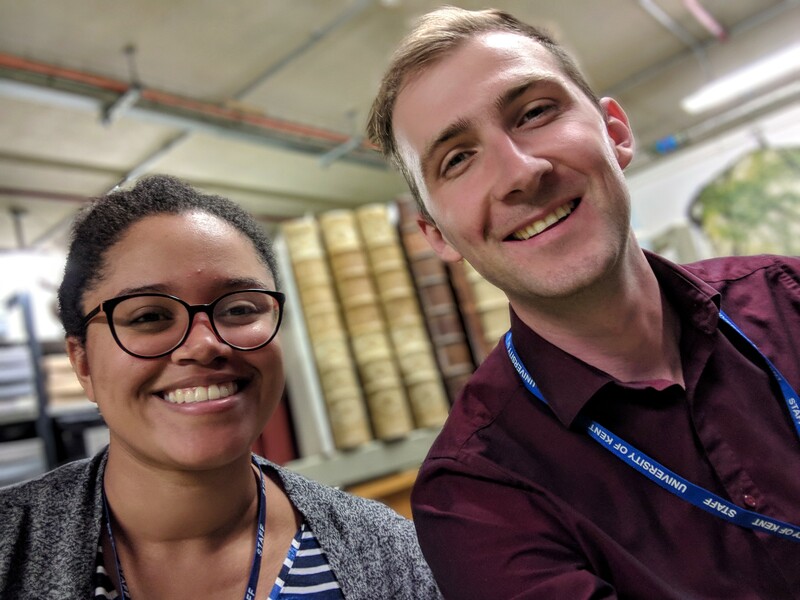 We are the interns working in the University of Kent’s Special Collections and Archives and are spending this scorching summer holed up in the cool, dark basement underneath the main library, poring over the books within the Maddison collection. 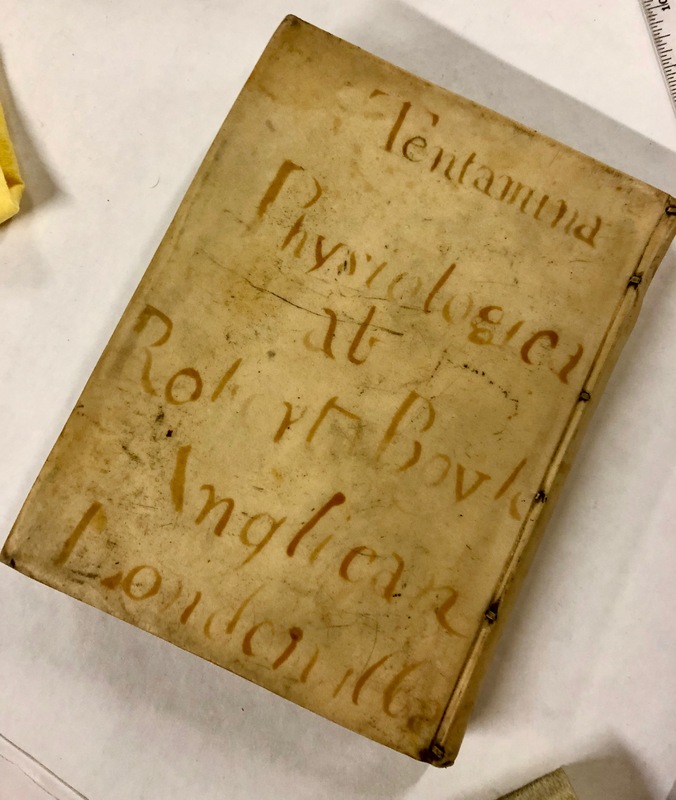 This collection is one in need of a little love and we are privileged to be able to work with it thanks to the support of the Work Study programme at the University of Kent. This is a scheme championed by the University’s Development Office to provide opportunities for students to gain work experience alongside their studies. I am Philip, a recent graduate in English Literature from the University of Kent. 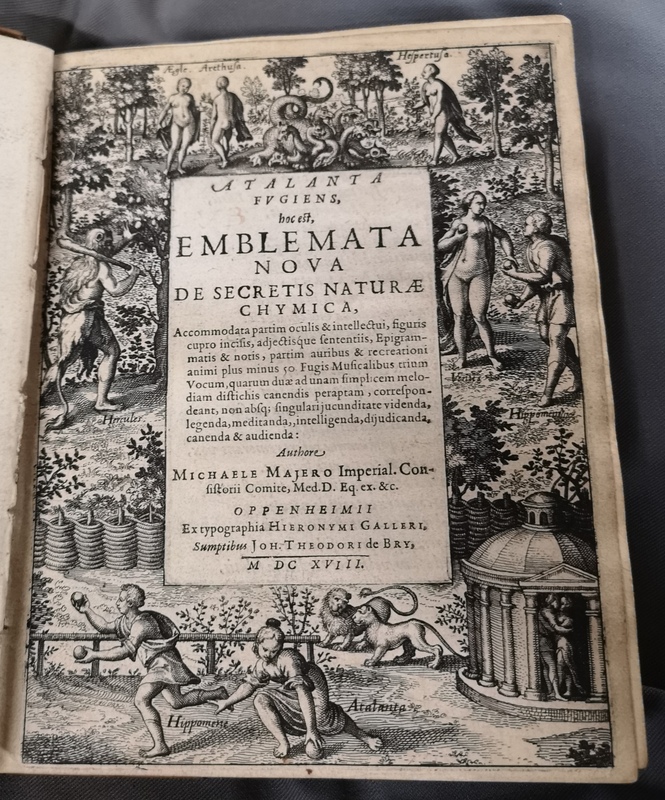 My research interests are early modern literature and drama, eco-criticism and queer theory and somewhat surprisingly, I have been able to use the Maddison collection to indulge all three. My name is Janee and I am a second year undergraduate at the University of Kent. Whilst I am currently studying Asian Studies and Classical and Archaeological Studies, I have a previous academic background in Biology and Chemistry. My research interests are diverse and still developing, so watch this space for future developments! What is the Maddison collection? 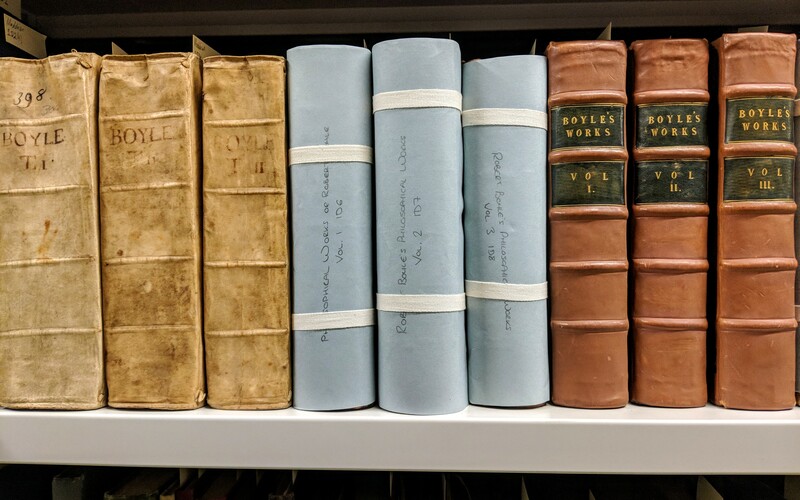 Consisting of books and documents gathered through a lifetime of study, the Maddison collection focuses on the history of science and was deposited in the library by Dr Robert E. W. Maddison, with more content following after his death in 1993. 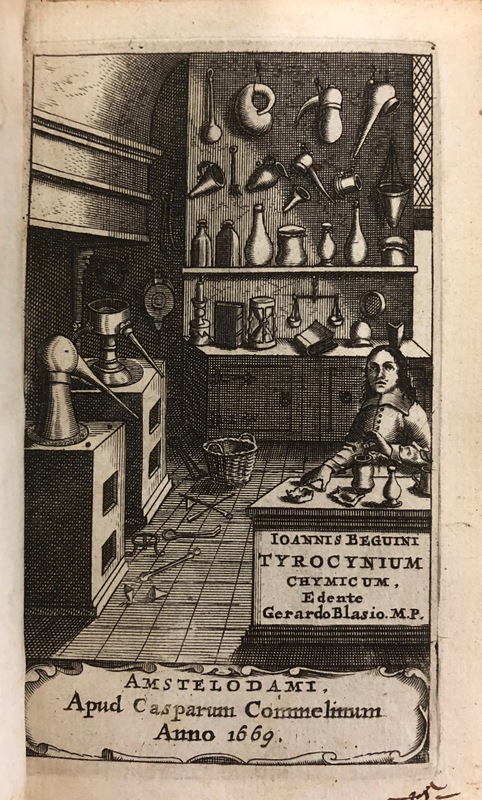 The collection includes rare printings of early modern and enlightenment texts, with scientists Joseph Priestley and Robert Boyle, (on whom Maddison wrote an authoritative biography which can be found in the collection) being particularly well represented. 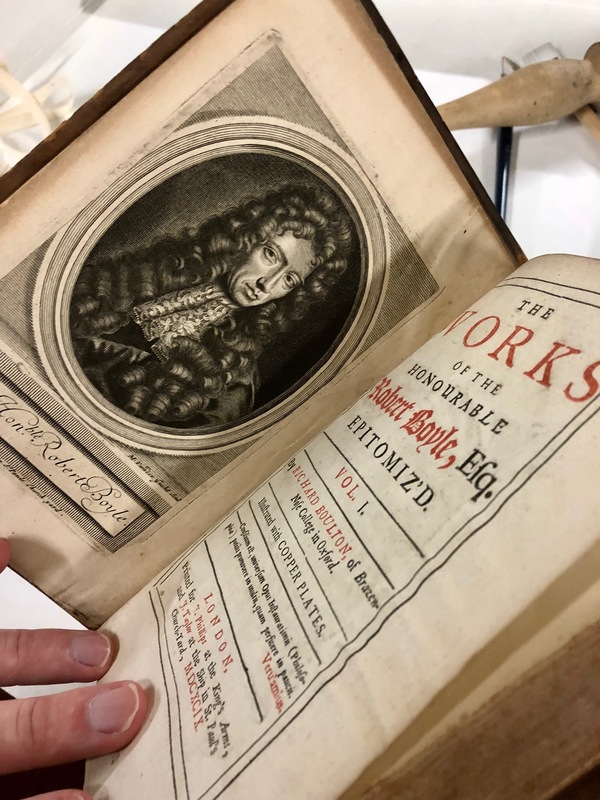 Here’s your boy Robert Boyle! We are entering this internship with two overarching, but linked, goals. 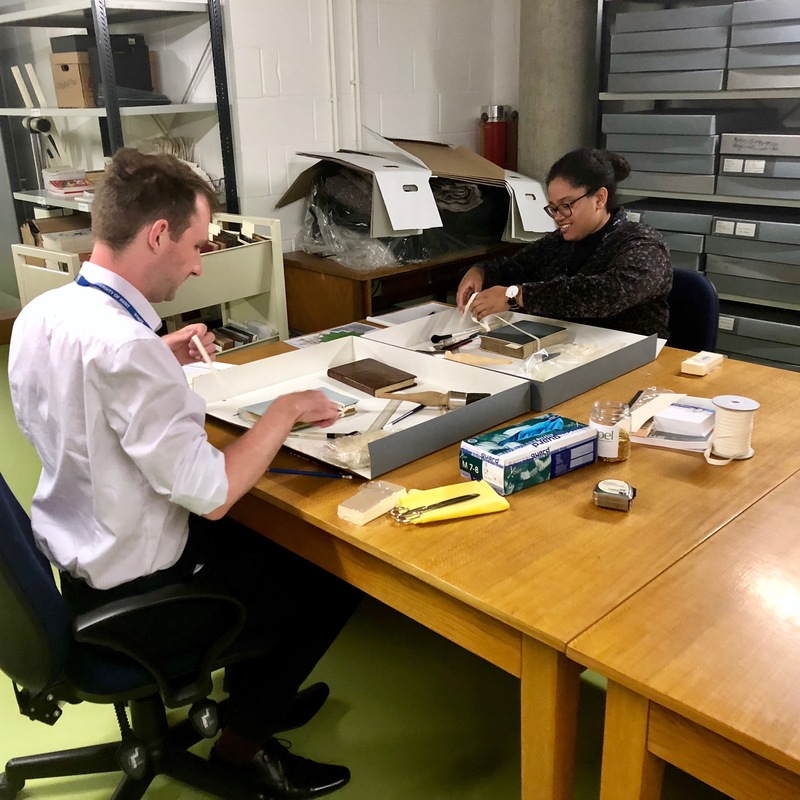 The first is the more straightforward of the two; undertaking collections care work to aid in the maintenance and welfare of the collection. Our second goal is to make the collection more accessible. Over the past week and a half both of us have fallen in love with this collection and we are keen to see it put to further use. 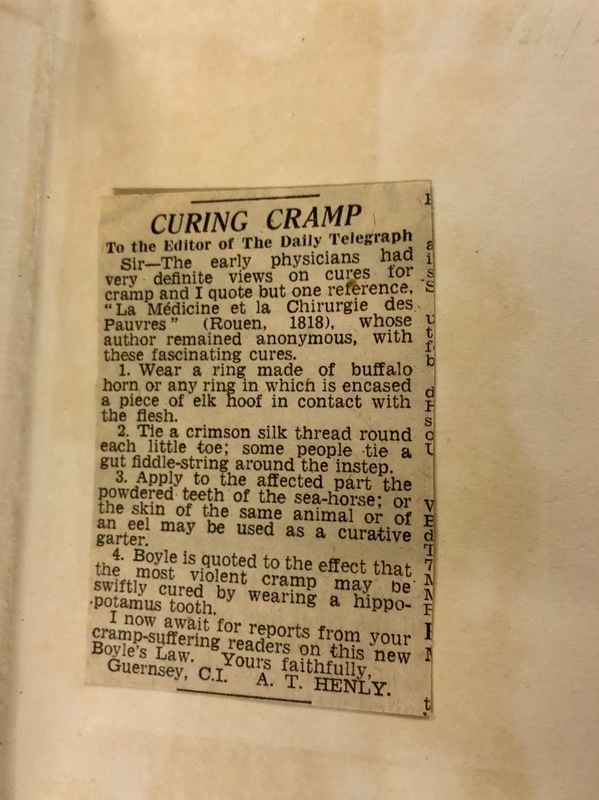 As we sort through the materials, we will be looking to make connections between this collection and others in the library’s care in order to expand the possible uses for it. There are a plethora of documents and books that could be useful for dissertations, academic articles and essays. We hope that our work to make these connections and improve public awareness will be useful to future scholars of all levels and will develop potential links and ideas for teaching across a broad range of subjects at the university. 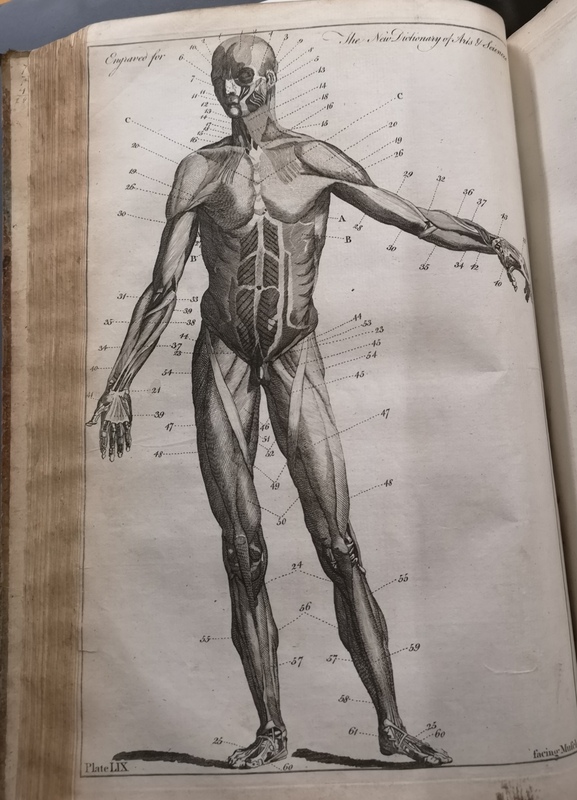 Our work will culminate in a pop-up display to be shown in the Special Collections & Archives Reading Room at the end of August. We are 100% making this. Will report back. The care of these books is a challenge, but a fun one. The state that the books are in varies wildly. 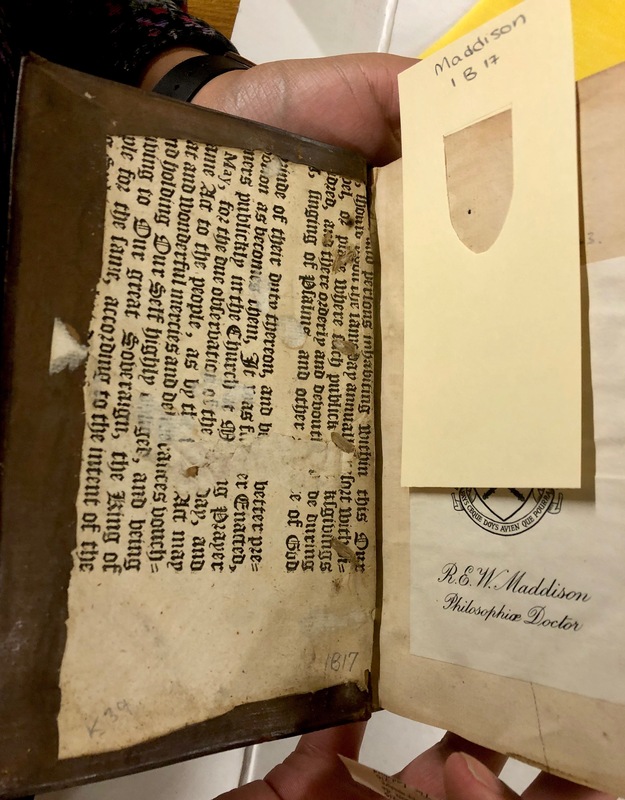 Whilst some are in excellent condition, others require a little more attention and careful handling such as the texts from sixteenth and seventeenth centuries. This challenge, however, pales in comparison to the linguistic difficulties we have encountered on a daily basis. 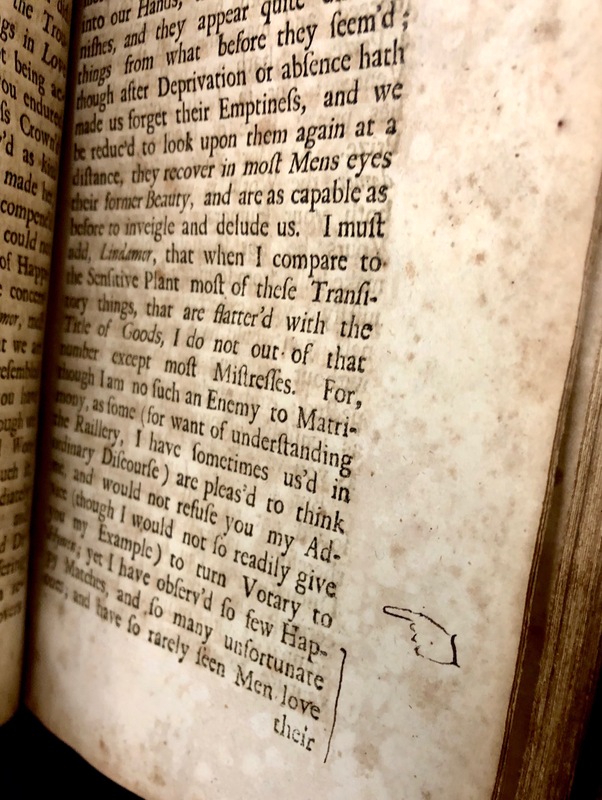 Many of the books in the collection are not in English which presents a major stumbling block for us in its exploration. Besides English, Latin is the most common language found within the collection, but French is also very well represented, as is German. 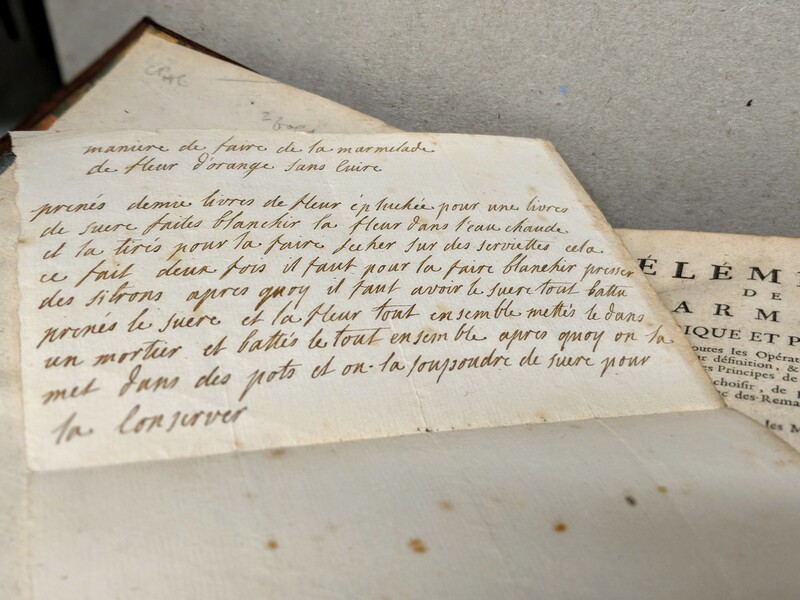 While both of us are able to read the French texts to a high enough standard to understand their subject matter, neither of us feels confident enough to offer anything more than a brief summary as to the content of these texts. The less said about our Latin and German skills, the better. 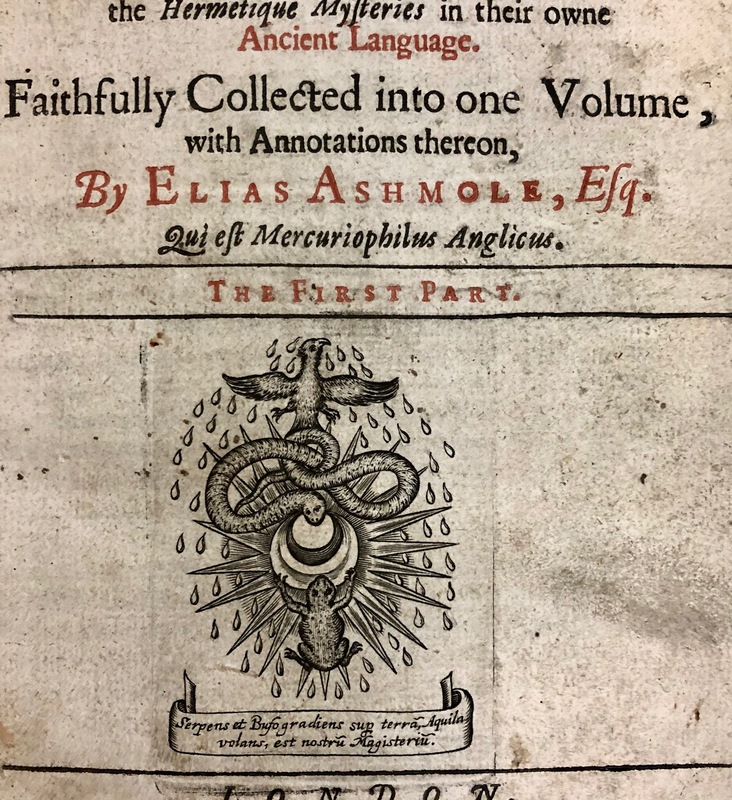 Philip’s most common refrain is “I really need to learn Latin.” As a result of this, making this collection accessible to a wider audience is proved more complex than we originally thought. 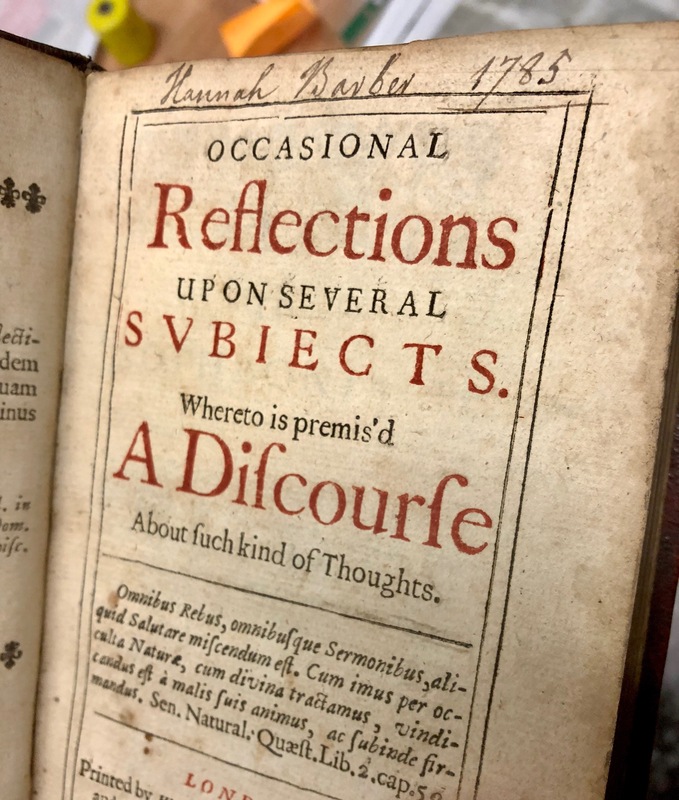 Our lack of ability to read some of the texts means that we cannot write about them with authority in these blog posts, nor can we make strong links that could be beneficial with the wider content of the special collections. This language barrier could also impede those visiting the archives, unless they are confident enough in the aforementioned languages. 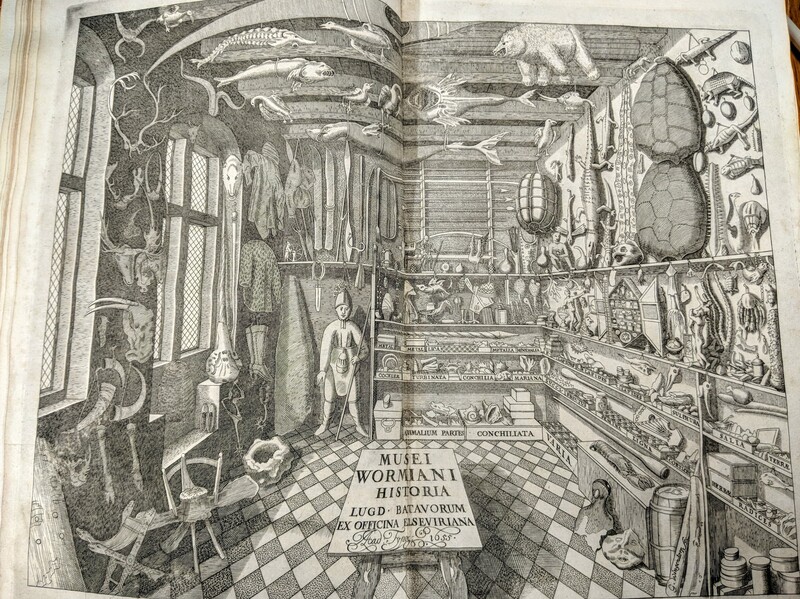 As one of our main goals is to promote the public outreach of this collection we are struggling to find a way to overcome this obstacle as many may find these books to be limited in their usefulness at this time. 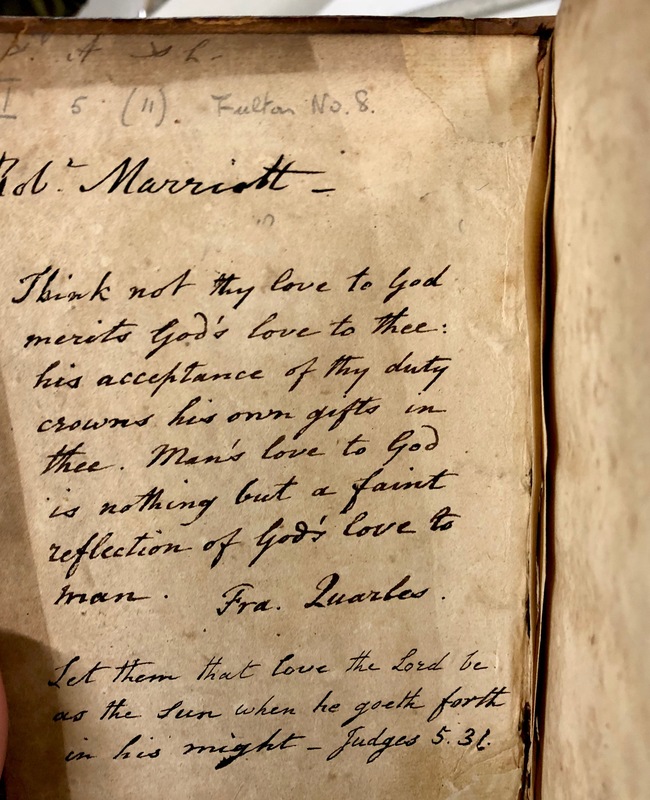 You can find more of the treasures we unearth in the Adventures of our 2018 interns blog series posted by Senior Library Assistant Joanna every Friday. 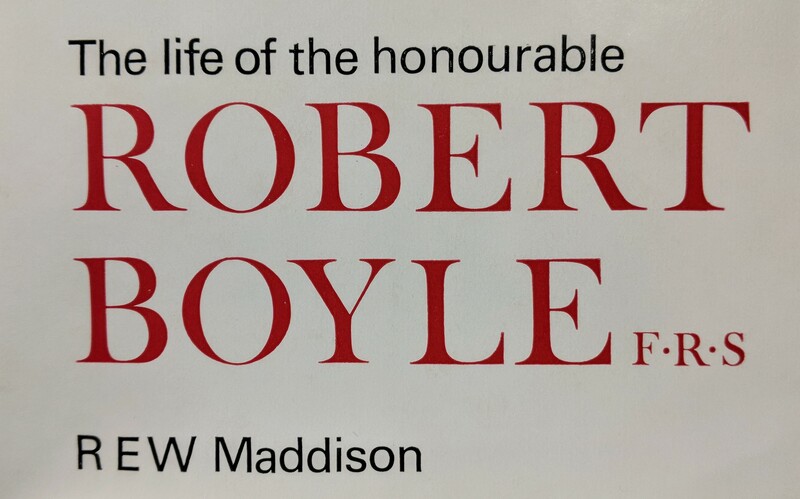 Also each week we will be taking a deep dive into a topic related to the Maddison collection, starting next week with Robert Boyle. As the summer goes on, we hope to introduce more and more of this collection to you, so stay tuned for more updates!